My window on the past has a significantly long and unique view. 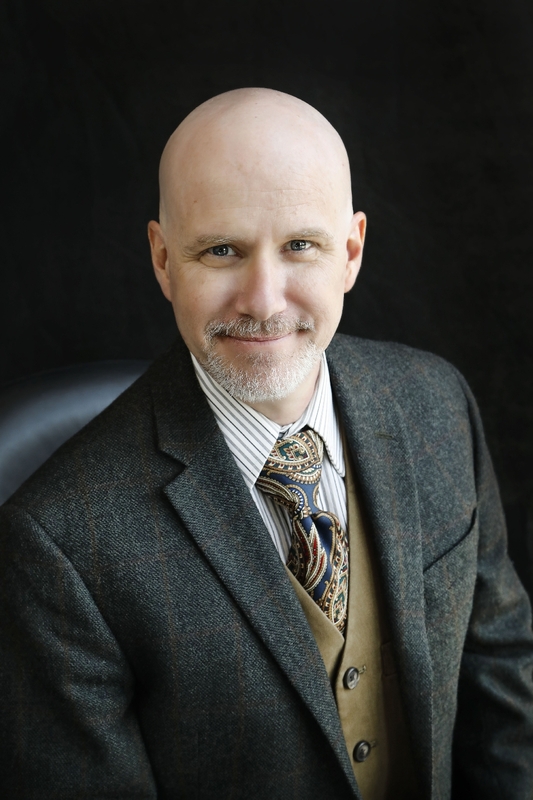 After earning a degree in History from the University of Missouri at Kansas City in 1995, I began working with international literary societies, institutions and auction houses as an authenticator and appraiser of antiques, historical artifacts, books, fine art, and regular estates. For over 21 years I have regularly appraised items that span thousands of years of history in both private and institutional settings, and I remain committed to protecting international cultural antiquities from unethical and illegal trafficking. My breadth of experience includes frequent consultation with museums and galleries, authors and media, as well as working over extended periods with three large regional auction houses with unique specialties – from historical militaria to general collectibles to fine art and high-end antiques. I also maintain a network of other consultants and appraisers with expertise outside my own and will refer to them to assure your appraisal or identification meets the highest standards. 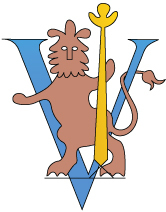 Beyond the ISA’s educational requirements, I was also accepted by the Rare Book School at the University of Virginia, where I completed their intensive Principles of Descriptive Bibliography course for books printed between 1450 and 1800. I have consulted with the Imperial War Museum, London, appeared as a guest lecturer at universities and local colleges, as well as assisted New York Times fact checkers for various articles and programs. 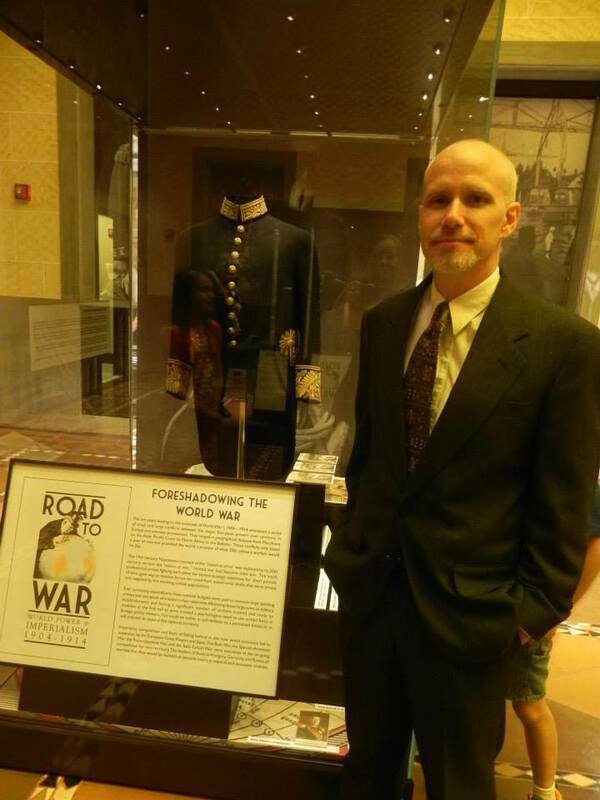 I am a frequent speaker at the National World War I Museum at the Liberty Memorial in Kansas City – where for a time I also served on the Board of Trustees and Museum Accessions committee. I have also been heard on the BBC, and I still appear regularly on radio regarding fine art and collecting in the United States. I have also served on the Executive Committee of the H.G. Wells Society (UK) since 2000, and maintain their website and social media presence. I have also had papers published in their peer-reviewed journal, The Wellsian. I founded an American chapter of the society which lasted from 2001 to 2006. Serving as director, I edited the chapter’s newsletter and assisted the editor of our peer-reviewed journal, The Undying Fire. I live in Lee’s Summit with my wife, Lotte, our two children, Katarina and Karsten, our little Shih-Tzu, Kaylee, and giant Bernese Mountain Dog, Magni. 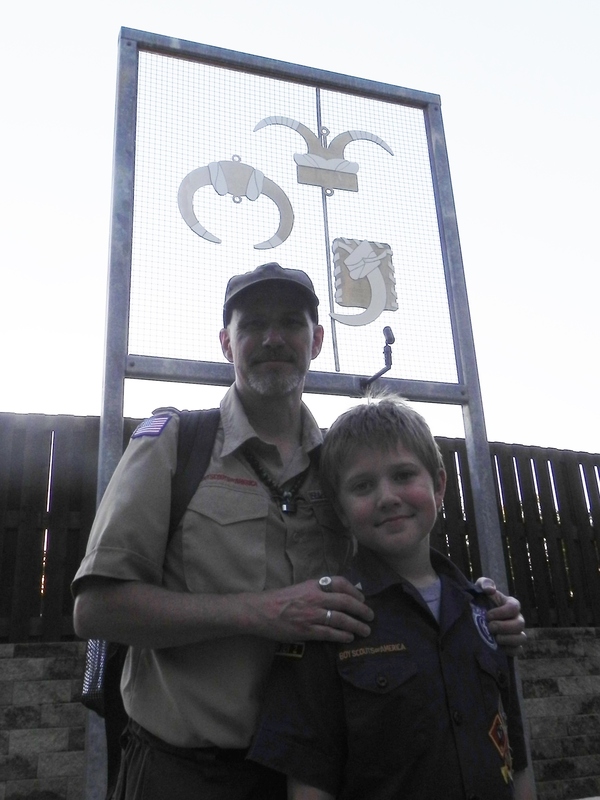 As an Eagle Scout (class of 1983), I am a merit badge counselor with Troop 366. I have been an amateur astronomer since 1975, and am an amateur musician with more than a dozen original albums released internationally.